Many sales professionals fall into the trap of talking too much. They just can’t wait to tell customers all about the features or benefits their product/service will bring or how great their company is, without first understanding the needs and desires of the customer. This is not usually the best approach. 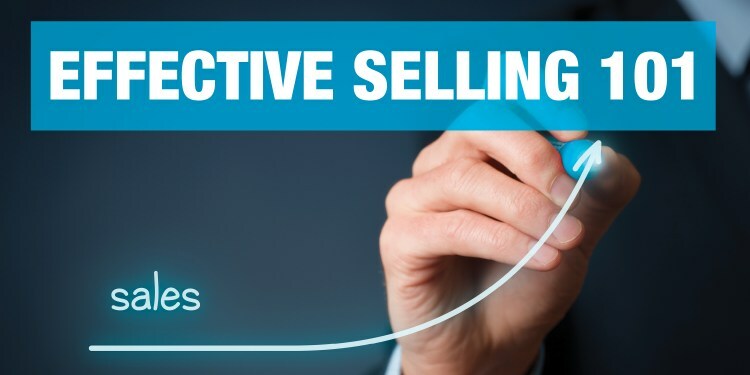 From controlling conversations with customers to asking the right questions to uncover needs, this course will enhance athe bility to connect better with customers, overcome objections and close the sale confidently and effectively. Know what you’re selling inside out. Understand what is needed to have both the right skill set and mindset to sell. Connect better with customers, overcome objections and close sales confidently to achieve targets. Learn and practice an effective sales questioning technique that will increase sales by better understanding customer needs. Understand the 4 major behavioral styles and personality types and how to sell to each buyer type. Uncovering and exploring the mindset of the professional sales executives.